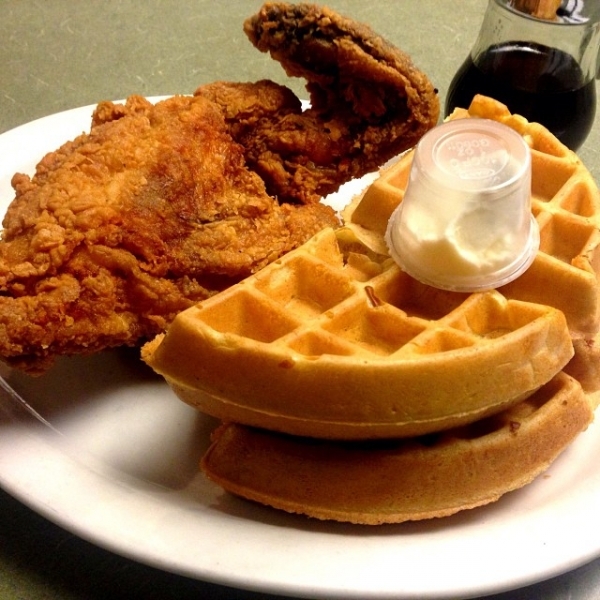 "Sylvia’s was the premiere soul food spot in New York and it still is. You can go to Sylvia’s and anyone from Jay Z to the Mayor, to a guy running for President or a local peddler might be there, sitting at the counter eating. It’s down home food and even though its been there for decades, she never lost her grassroots touch."